This is last week of December. Winter temperature is going down and down. Guar business activities are also very slow. 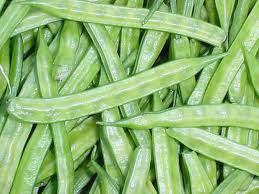 Guar seed arrival in market is very low. Initially it was low due to low rates of guar seed but right now it is low due to farmer are holding guar seed, in expectation of high rates. Farmers are expecting a level of 7000-8000. Small farmer are selling the seed continuously. Some time they sell it to big farmers some time direct in the market. Small traders who operate at village level are not getting enough arrival of seed after drop down of rate below 5000. For these traders 5000-5500 level is comfortable level. Below 5000 level farmer are not showing good response to local trader. Stockists are not expecting too much volatility up and down in industry. As per their view they see it 5500 at higher level. One of stockist who stock guar seed for one of Major producer is saying that manufacturer is under heavy loss due to stock of guar seed at higher rate. There will be a downfall March and April, as new commodity of Rabi Crop (winter crop) will arrive and Guar will be at its lower level. Processors are expecting a rise in guar price with recovery in crude prices. 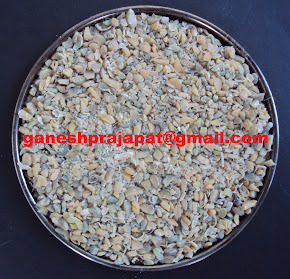 Guar seed is easily available to for local processing unit. There is no any major mismatch between demand and supply. Demand and supply both are low. 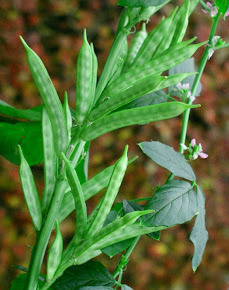 Guar seed is reaching to factories. Upward price movement will be carry on farmer, Trader, Stockist and Miller all are expecting price rise. 4500-5000 is looking a stable level for coming two-three months for guar seed..
Due to cold farmers are also not carrying commodity to market. What does " Crude Going Down " means?